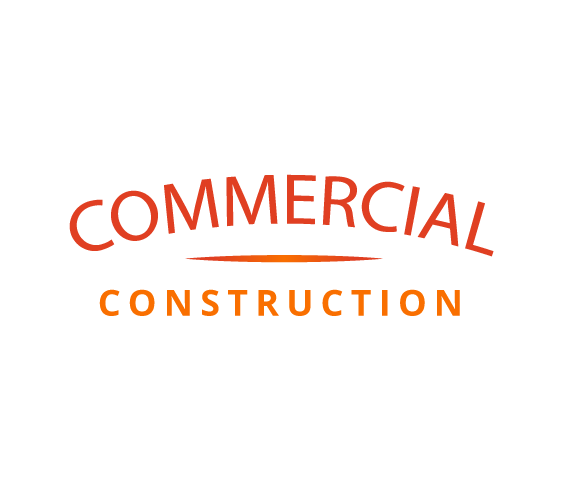 Parker Contracting & Construction is one of Grand Rapid’s premiere commercial, industrial, and medical facility builders. 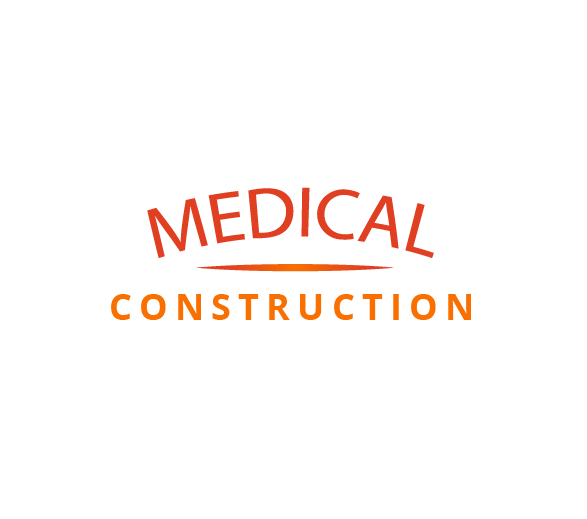 We excel in commercial, industrial and business construction, and work extensively in the highly specialized field of medical construction. 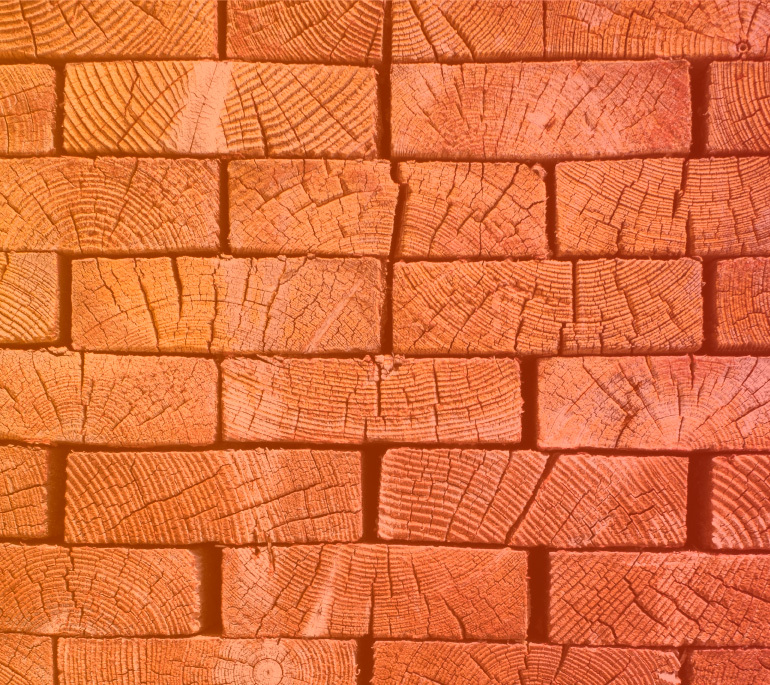 Parker Construction brings a commitment to excellence to every project we take on. 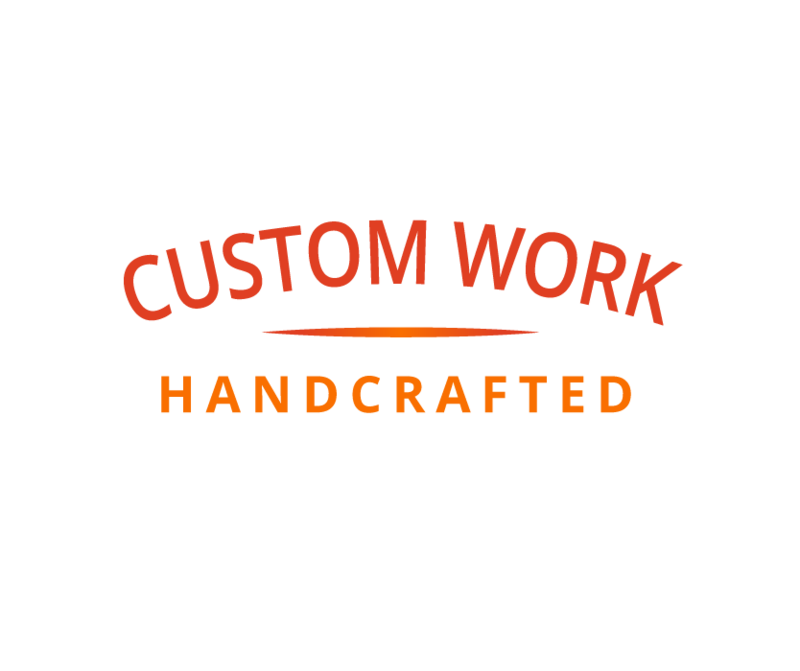 Our “can do” attitude sets us apart, and our quality business practices bring jobs in on time, with fair prices and top-notch customer service. Integrity and over 30 years experience are the foundation of our business. We do what others say can’t be done! 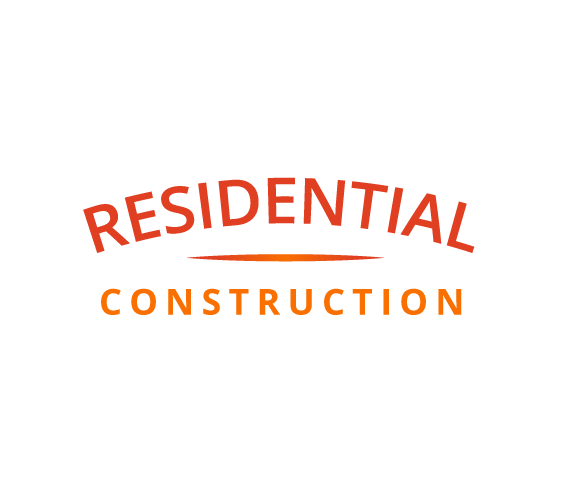 Get started today by requesting a consultation with Parker Contracting and Construction below. 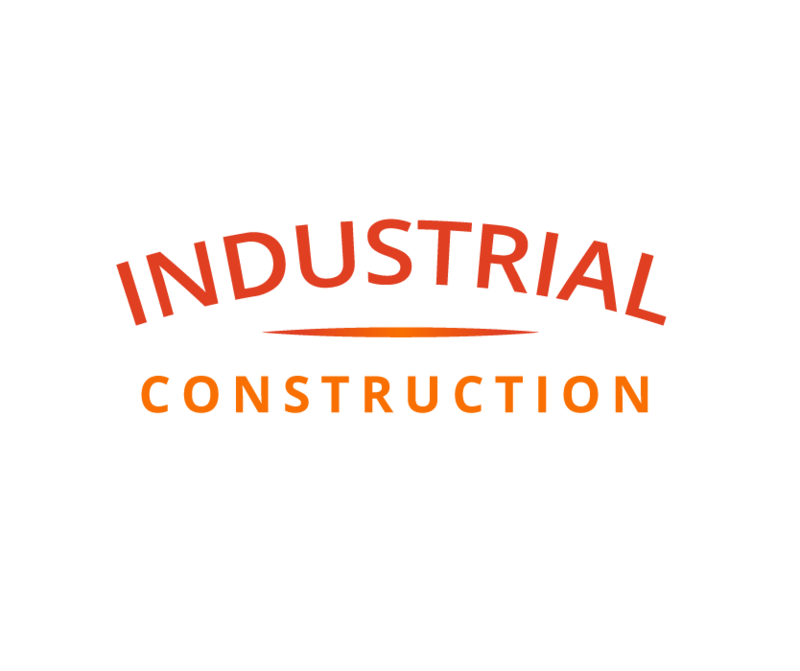 Grand Rapids, Michigan’s choice for commercial, industrial, and medical facility contracting and construction.